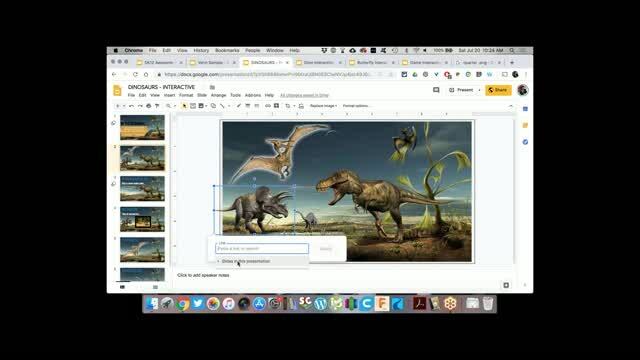 Google Apps are great for making documents and slideshows, but did you know you and your students can also use them to make digital interactives? These interactives provide great ways for students to demonstrate their knowledge or explore concepts and content. 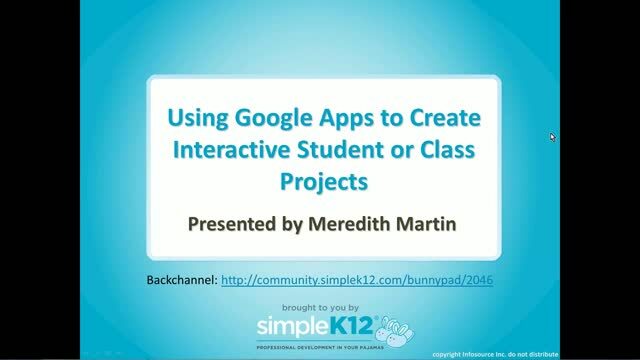 In this fast-paced session, join Meredith Martin as she explains how to use Google Slides and Google Drawings to go beyond the basics with your class to create interactive reports, projects, lessons, and more! 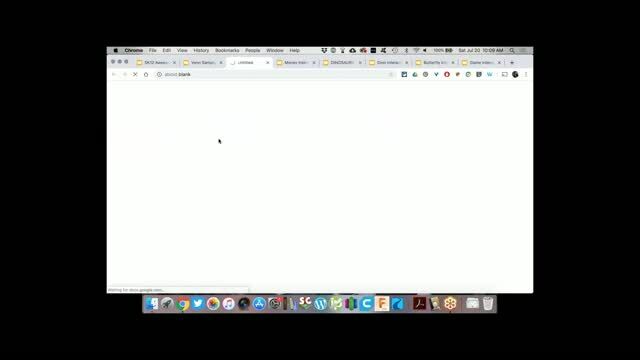 Great presentation! Lots of useful information. My favorite resource is Dinosaur Interactive, the Life Cycle of the Butterfly works for my fifth grade science. Thank you. 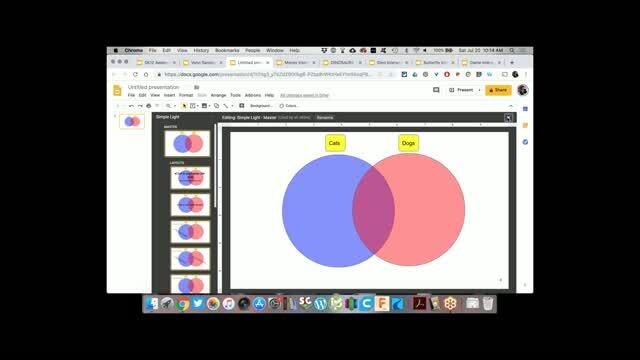 I'm never disappointed when I watch one of Meredith's webinars. She always has a ton of ready to use activities and resources. 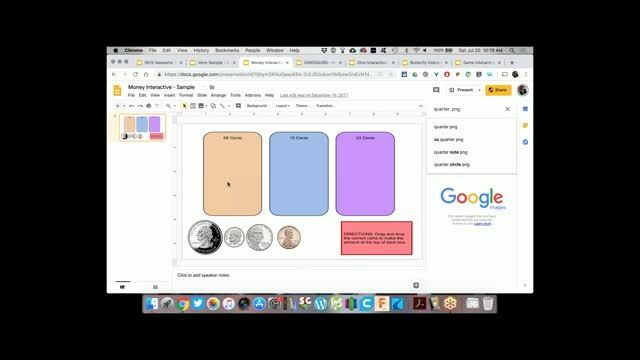 Always such a well organized presentation when Meredith shares....thank you very much! I was able to learn new things and it was very well organized. I learned new things that I did not know. Loved the presentation too.